Looking for unique and super special Christmas gifts for Mom, your girlfriends, sisters, office mates, and more? How about a special gift for you? I am one who loves to give unique and personable gifts without breaking the bank. I found that in these great gifts. 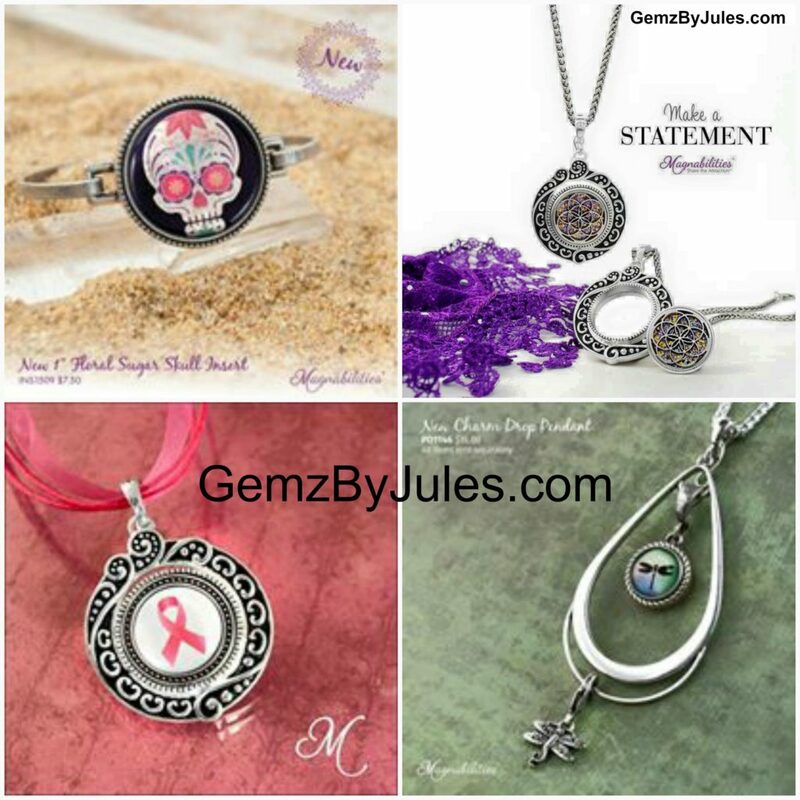 Magnabilities is reasonably priced jewelry that you can personalize for each and every person you buy for. It comes in many forms: bracelets, pendants, necklaces, rings, key-chains and more. There are several types, and lengths of chains to choose, as well as several types of bracelets. There are several beautiful inserts to choose. They come in many colors, metals, and styles. There are 100’s to choose. How you make it personal is choosing a picture that is dear to each individual. These gifts are great for everyone. The personalized option is perfect for new mom’s, grandmother’s and anyone who would like to keep a picture of a loved one, near to one’s heart. You pick a piece of jewelry, then choose from your favorite photos to make an insert. It is very easy. For that special guy, you can put his favorite picture in one of our key chains. If you have any questions, please contact me. I am more than happy to help. Order now, so your gifts will make it in time for Christmas.